Matt has been active in CrossFit since 2006 and coaching a variety of people since 2009. 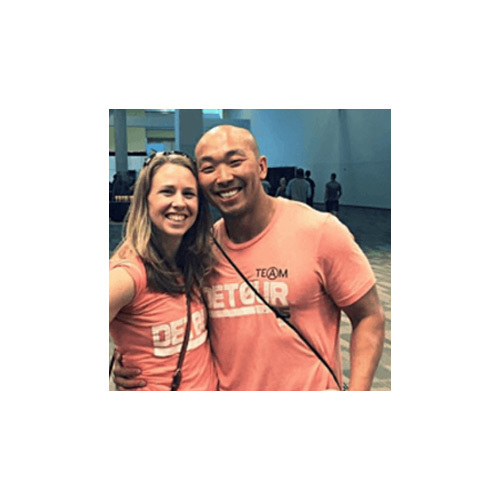 Matt Owns and operates CrossFit Detour and Fusion Fitness Rochester. A leader by example, Matt is always pursuing more, finding ways to improve his members.